Here is my response to a few people who have asked me about safety in Israel. FIrst, right now we are filling buses at an unprecedented rate. Second, 3.5 million people will visit Israel this year. Steve Ray here. 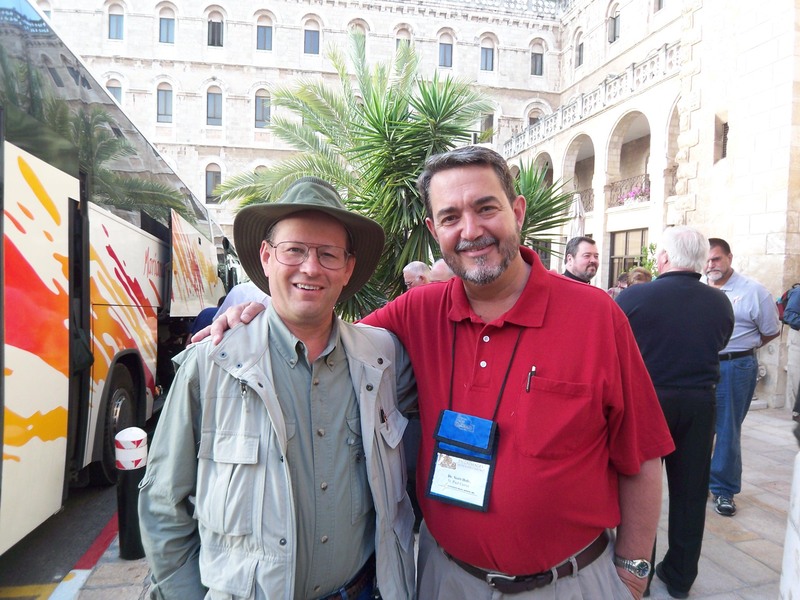 My wife and I have been to Israel over 100 times in the last 15 years. We’ve gotten a very good feel for things there and also get regular feedback from many local friends there, both Jewish and Arab. I understand a person’s hesitancy regarding travel there considering what we see on the news. It looks very different however, while you are there on the ground. There is one hot spot that we avoid which is Gaza. Most of what is seen on the news in the last few years with missiles and such comes from that isolated locale. It is way south on the border with Egypt and has nothing to do with the areas where we travel. However, on the news they make it look like it is effecting all of Israel. It is not; very localized and far from us. Franciscan University is very experienced in the travel industry. 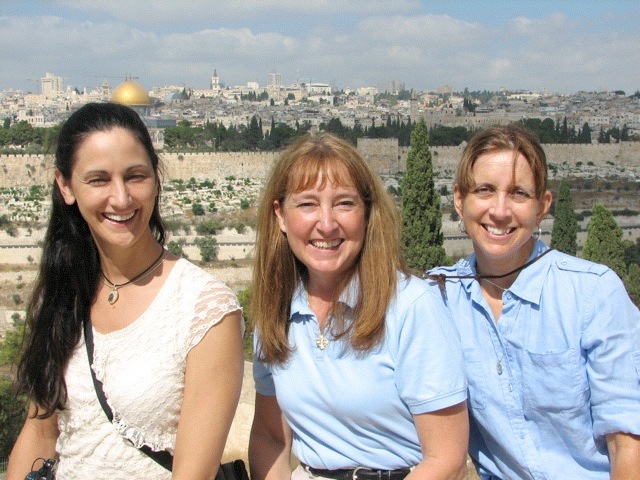 They have been to Israel before (last year with me) and are confident enough to enthusiastically lead this group in June. Last year alone 3.5 million visitors came to Israel— the most ever in history. Most were Christian pilgrims. The year before hit 3 million. No visitors have ever been hurt or killed. Everyone who travels to Israel comments on how safe and beautiful it is. You can read testimonials galore on my website. Another current issue that I believe is blown out of proportion is the missile issue with Iran. However, with elections this fall in the USA and Israel, neither country wants anything as disruptive as a missile strike this year in anticipation of the elections. Putin has just just been elected in Russia amidst much protest. Russia has a tremendous influence on Iran and they also do not want any disruption in the near future. President Obama has pushed for more intense sanctions and I think the world will follow his lead on this for many obvious reasons. Even IF Israel strikes Iran there is not much Iran could do in response since Israel is one of the most powerful countries in the world and has little to fear from Iran at this point—especially with America at its back. 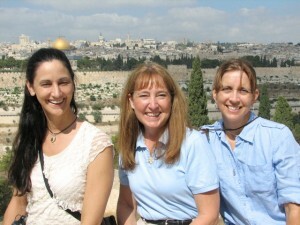 It is statistically true that any day in Jerusalem is safer than a day in any major city in the USA. I always feel safer in Israel than I do in metropolitan areas in the US. Please feel free to call me this week. I would be happy to chat with you, answer questions or just assure you. Franciscan University, the host group in June, is not concerned. I am not concerned and we are filling buses with ease with eager pilgrims. Over 3.5 million pilgrims and tourists are expected again this year and it is perfectly safe to visit this marvelous country. 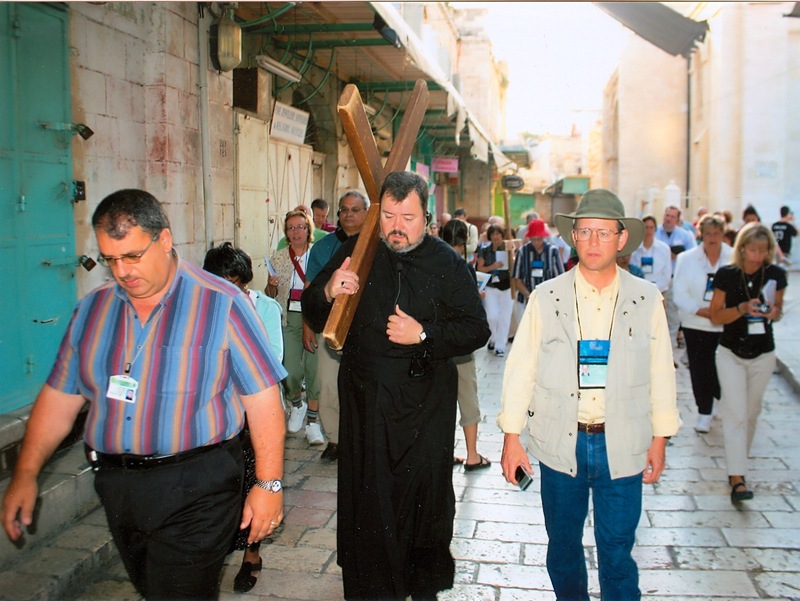 You will NEVER be the same after walking in the footprints of Our Lord. A good article from the Wall Street Journal. Amazing they would publish such a positive report.